Is Big Data Changing the Global Financial Industry? The emergence of Fintech is one of the biggest changes in the financial industry. Technology startups are developing numerous applications and platforms to streamline financial services. You can read about some of them here. They are leveraging big data to solve countless challenges from fighting online fraud to improving actuarial analysis. Here are some ways that big data is helping with fintech. Money laundering has been a major concern since prohibition in the 1920s. It is an even bigger concern today. Law enforcement officials aren’t just worried about stopping drug traffickers and underground casino operators from laundering their money. They are also struggling to stop terrorism. Big data is playing an important role in combating money laundering. CIO reports that predictive analytics algorithms are able to identify warning signs that an organization is laundering money. This is something fintech solutions are starting to use more. Many financial institutions use outdated customer service practices. Some of these practices are no longer relevant in brick and mortar institutions, but they are even less reliable with digital banking. 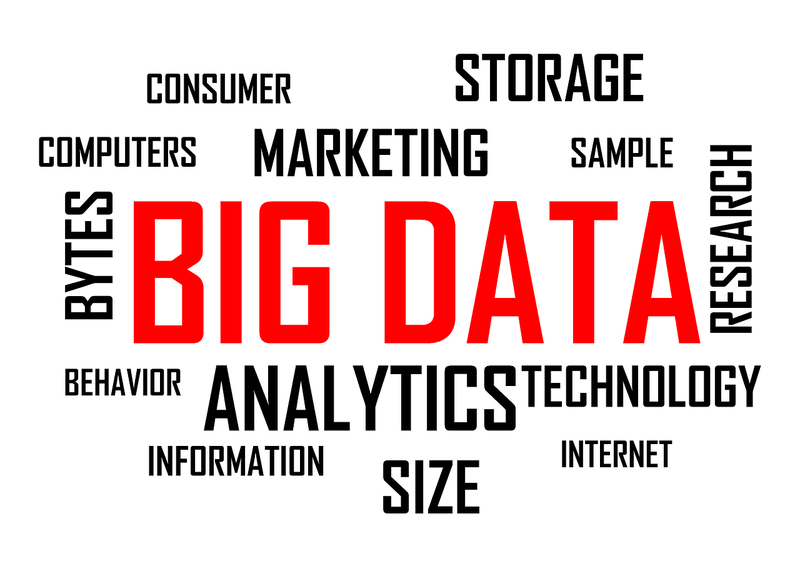 Big data makes it easier for them to monitor customer engagement and satisfaction. Fintech companies using big data are able to improve their relationship with customers as a result. Fintech companies are using big data to get much more insightful views of their customers. This helps them manage rest much better. Some of the challenges that both digital and brick and mortar banks face are obvious. They are constantly trying to manage the risks of lending money and attracting investors and depositors. However, some challenges get less attention. This does not mean that these issues aren’t also very important. It is difficult to predict the implications of all of these global political issues. However, that does not mean that they are not going to be very significant. Financial analyst must monitor them closely and make prudent decisions accordingly. Data analytics has made it much easier to track major Geopolitical issues. Although you cannot say with absolute certain tea I Data analytics has made it much easier to track major Geopolitical issues. Although you cannot say with absolute certainty what the implications will be, they can conduct regression analysis based on previous events and limited data from the current event can be extrapolated to and for long-term conclusions. Every business must try to manage costs carefully. Some of the fastest growing companies in the world and up going bankrupt, because their costs grow faster than their revenue. Fintech companies are no exception. This is possibly the most important area where big data can be used to. Big data makes it easier for financial institutions to identify their own profit margins and identify ways to cut costs.